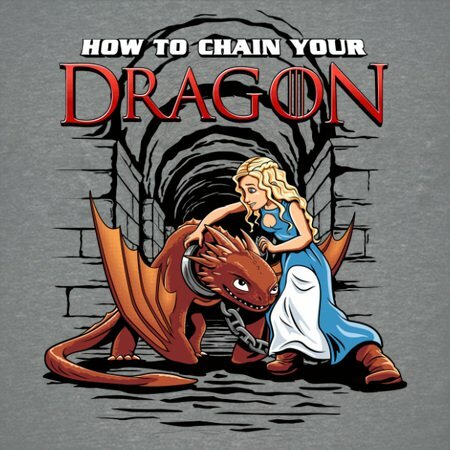 Being the mother of dragons means learning how to deal with your fiery tempered offspring - sometimes you have to train them with lessons, other times with chains. But if you’re patient, if you play the game properly and raise the dragons to be loyal to your cause, your enemies will burn and the kingdom will be yours. 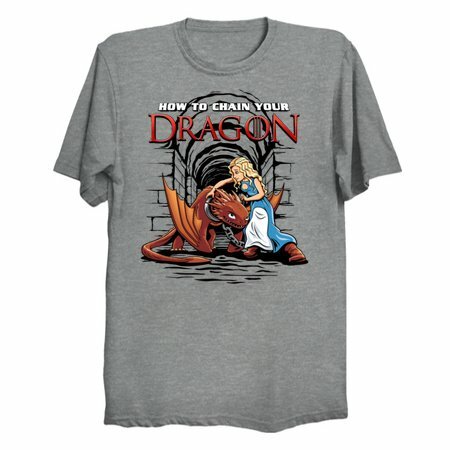 You must guide your draconian children with an iron fist and a soothing whisper in their ears, and if you give yourself to them they’ll help ensure that kingdom is yours!